Sitting in a chair works very good also, in Yoga there is never only one way to do something! This entry was posted in Kriya Yoga Meditation, PYislove, Self-Realization, self-realization fellowship, Yogananda rediscovered. 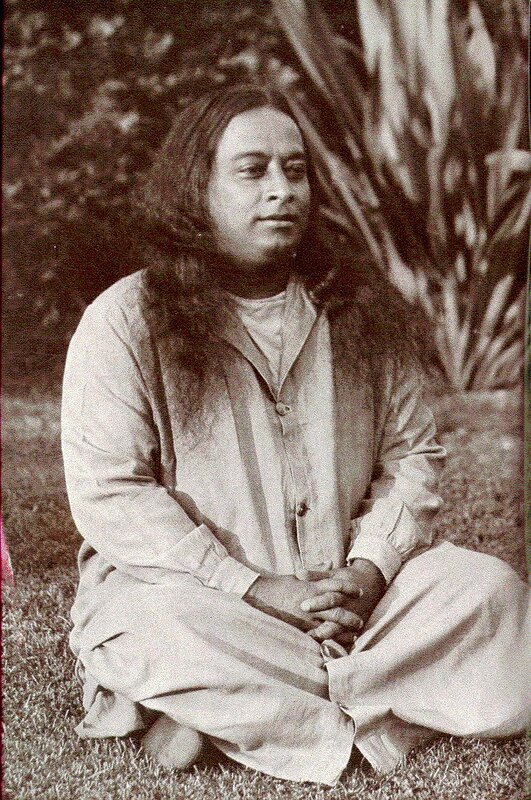 ← Paramahansa Yogananda’s Promise to Self-Realization Fellowship/YSS devotees.